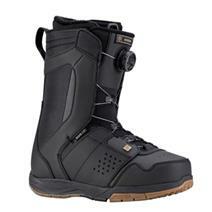 Ride Anthem Men's Snowboard Boots - Black available for sale at your local Source For Sports store. 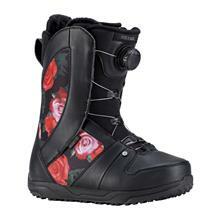 Ride Sage Women's Snowboard Boots - Black Rose available for sale at your local Source For Sports store. 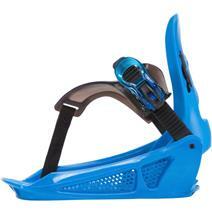 K2 Mini Turbo Snowboard available for sale at your local Source For Sports store. 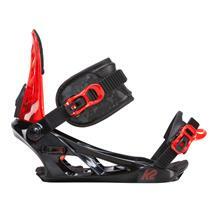 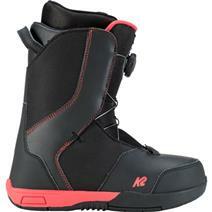 K2 Mini Turbo Snowboard Boots - Black available for sale at your local Source For Sports store. 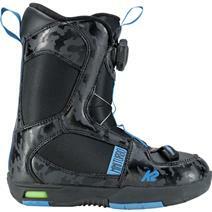 K2 Vandal Junior Snowboard Boots - Black available for sale at your local Source For Sports store. 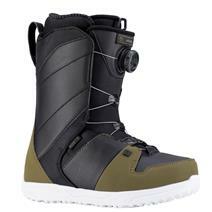 Ride Anthem Men's Snowboard Boots - Olive Black available for sale at your local Source For Sports store. 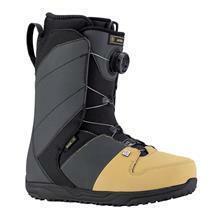 Ride Anthem Men's Snowboard Boots - Tan Black available for sale at your local Source For Sports store. 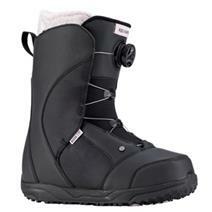 Ride Harper Women's Snowboard Boots - Black available for sale at your local Source For Sports store. 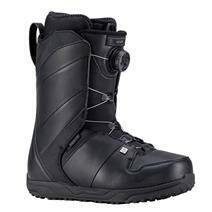 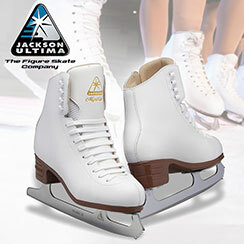 Ride Jackson Men's Snowboard Boots - Black available for sale at your local Source For Sports store. 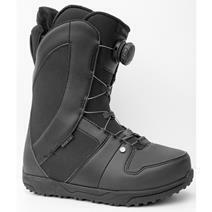 Ride Sage Women's Snowboard Boots - Black available for sale at your local Source For Sports store.